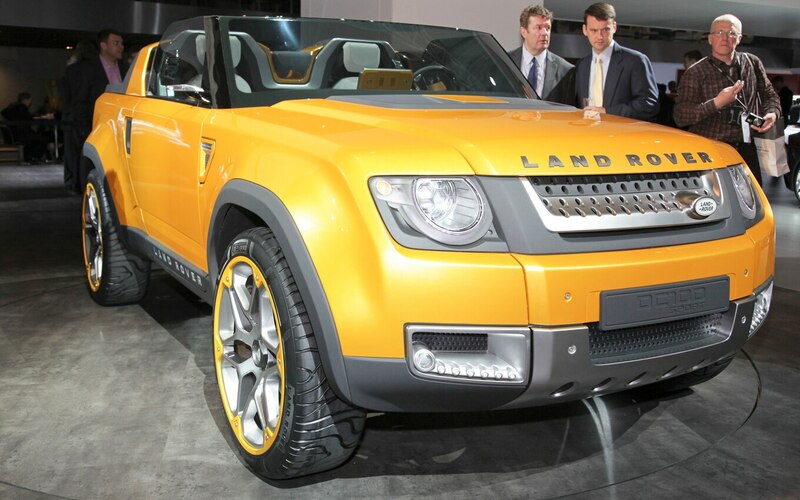 Land Rover is considering what a 21st century version of the classic Defender SUV would look like. 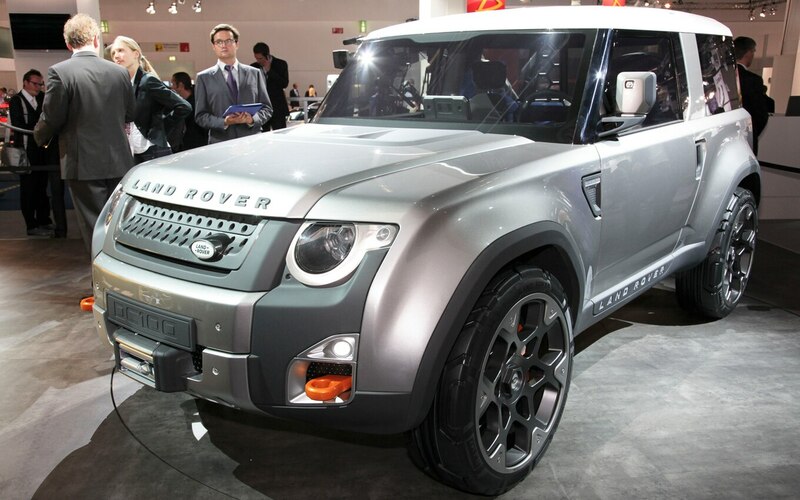 Our first preview of such a vehicle is with the Frankfurt concept that reinterprets the original Defender. 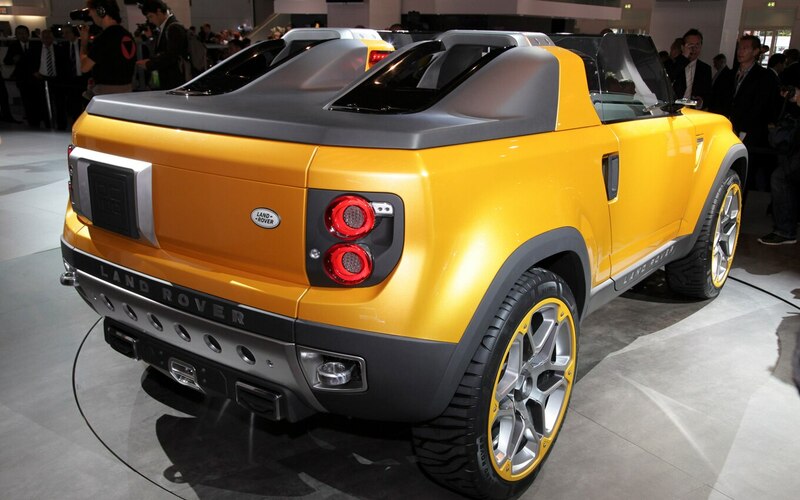 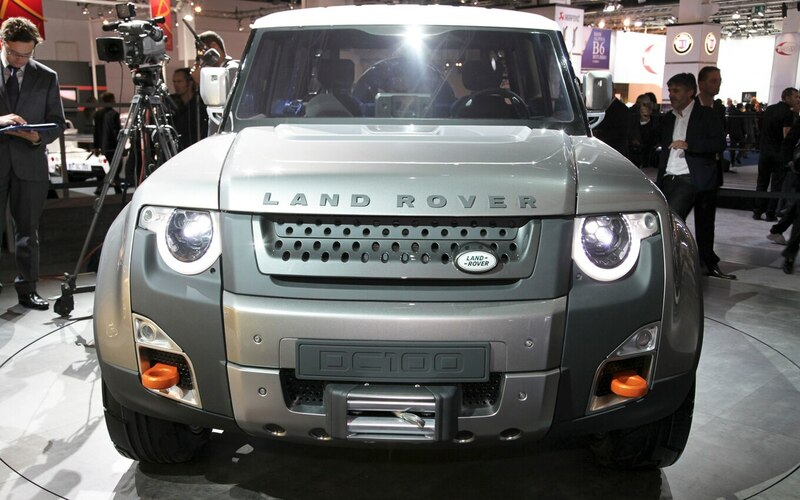 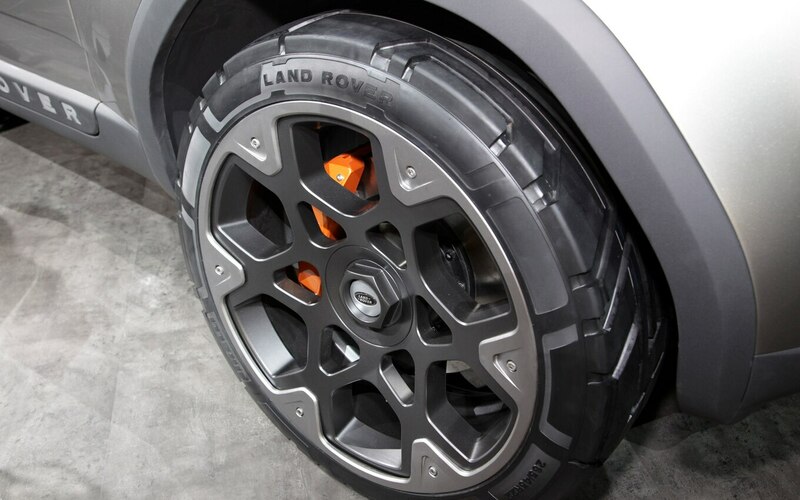 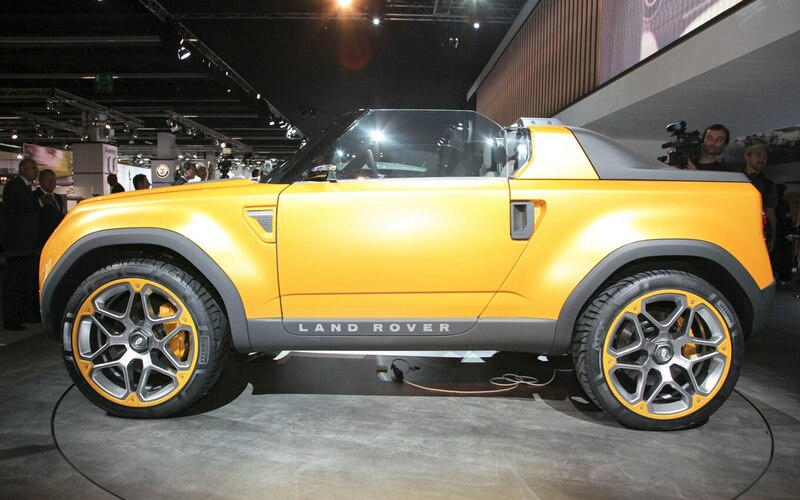 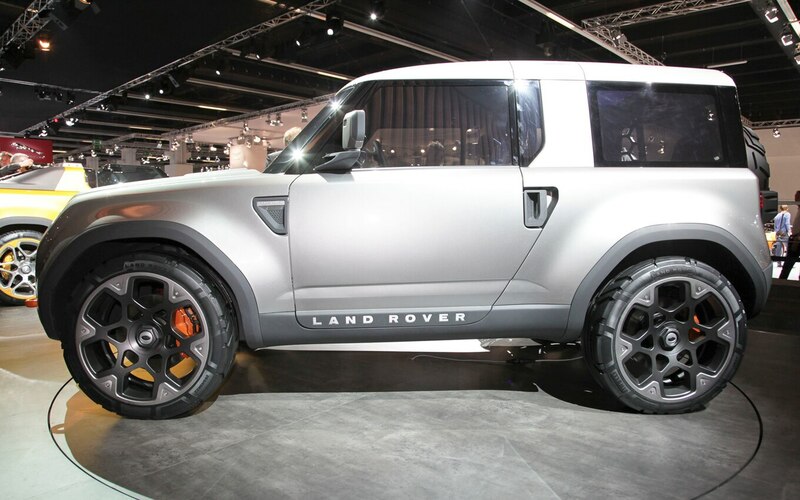 The Land Rover concept appears to retain some of the hallmarks of the beloved Defender 90 (i.e. 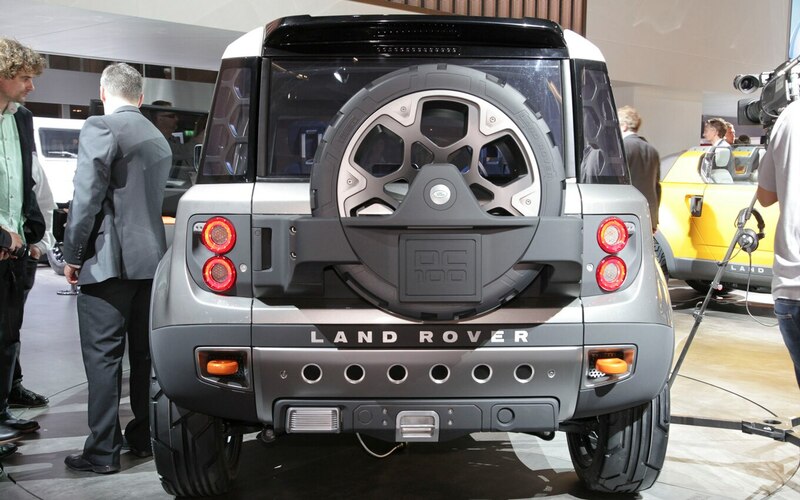 boxy profile, stubby wheelbase, exposed spare tire) while simultaneously incorporating cues (i.e. 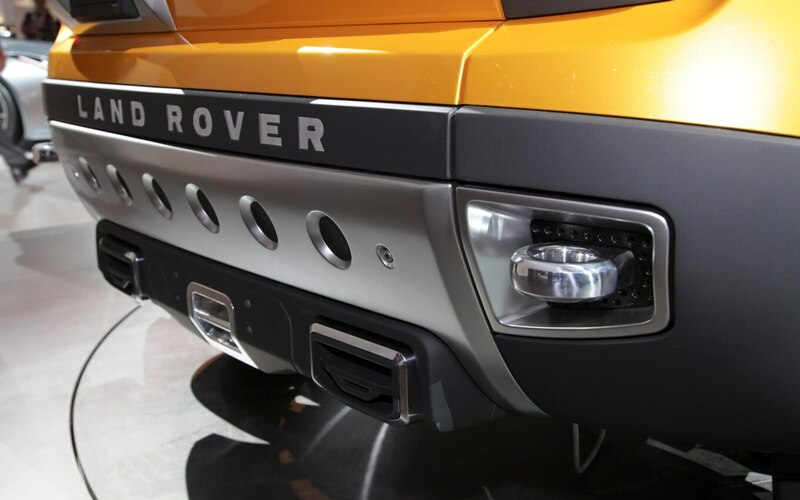 fender vents, flared wheel wheels, large wheels, etc.) 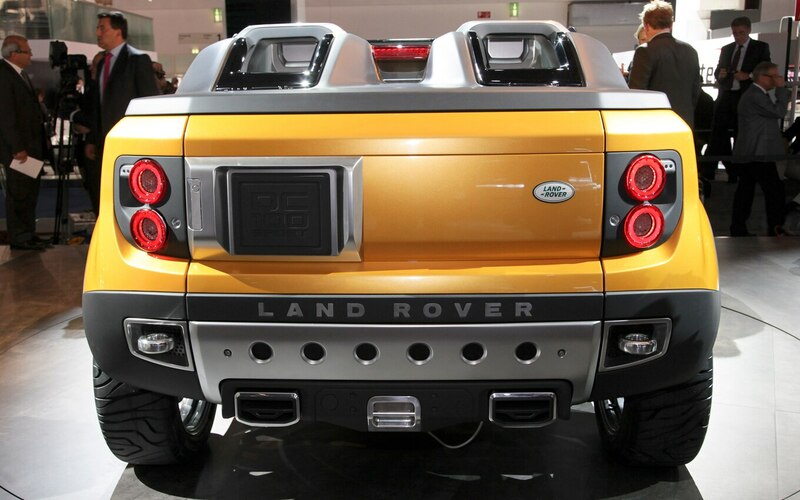 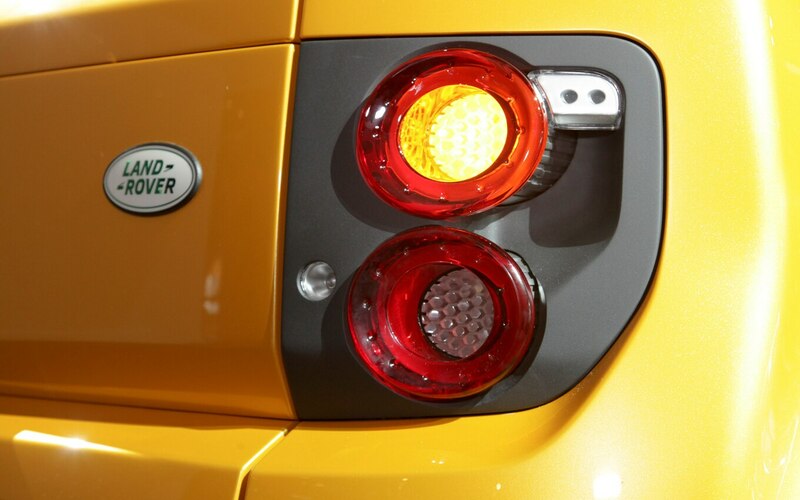 that are increasingly ingrained into modern Land Rover design DNA. 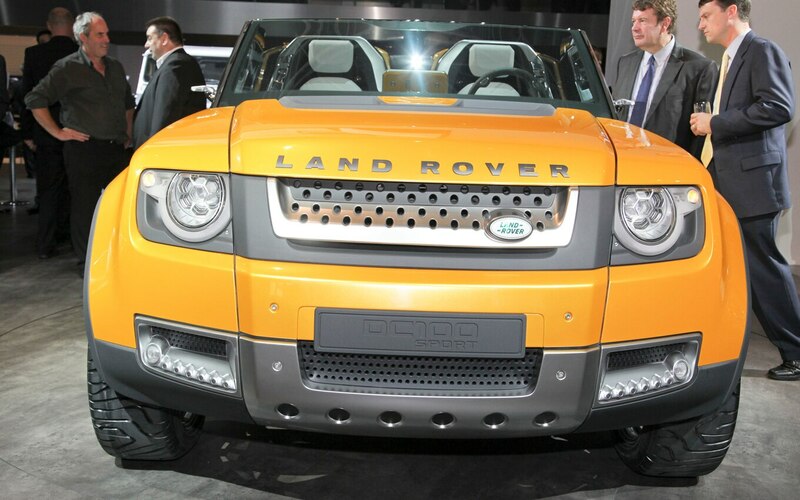 Expect to see a new Defender around the world in 2015. 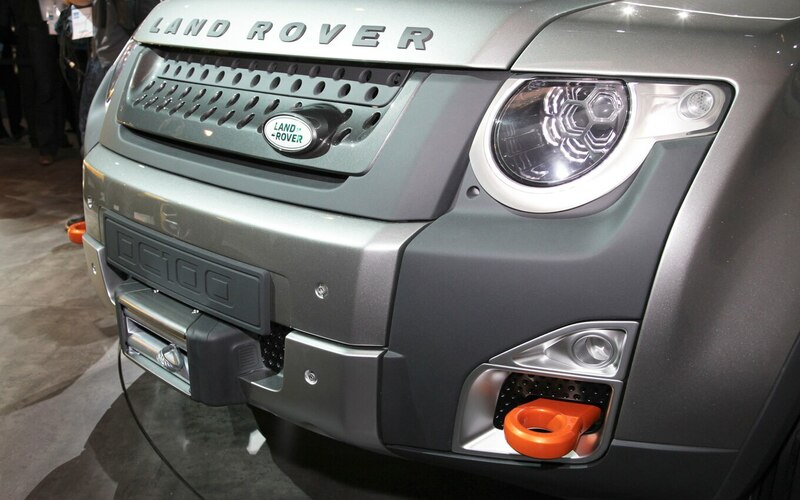 Officials say they hope to use this concept to engage with customers on what features should be included in the actual production vehicle.